Shean Mih Yuan Tung Temple is a Chinese Buddhist center based in San Francisco integrating both Chan/Zen Buddhism and Tibetan Buddhism. 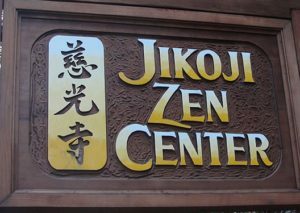 Jikoji Zen Center is a Japanese Zen Buddhism center in Santa Cruz Mountains established by Kobun Chino Roshi. Steve Jobs was one of his followers. Pema Osel Ling is a well established Tibetan Buddhist retreat and teaching center in Santa Cruz Mountains. 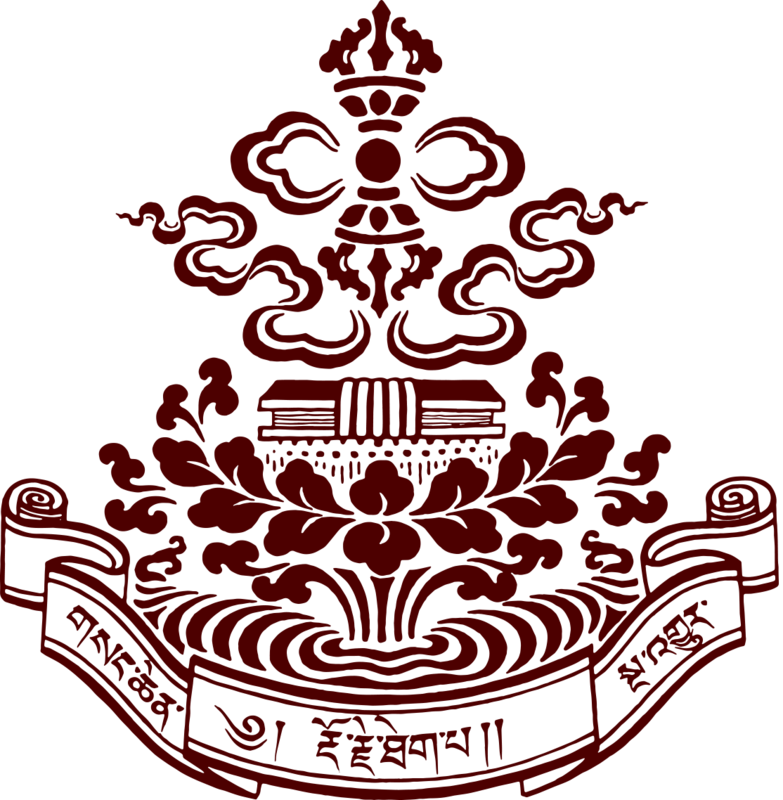 It is a Nyingma center in the Dudjom Tersar tradition. 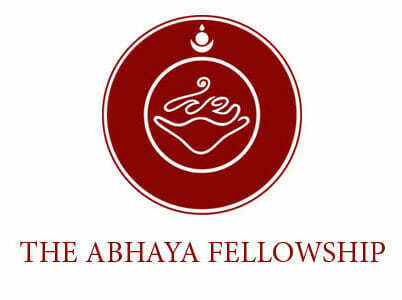 Abhaya Longsal Ling is a Tibetan Buddhist center in El Cerrito, it is founded by Chakung Jigme Wangdrak Rinpoche in 2014. What to collaborate? Contact us for any inquires!